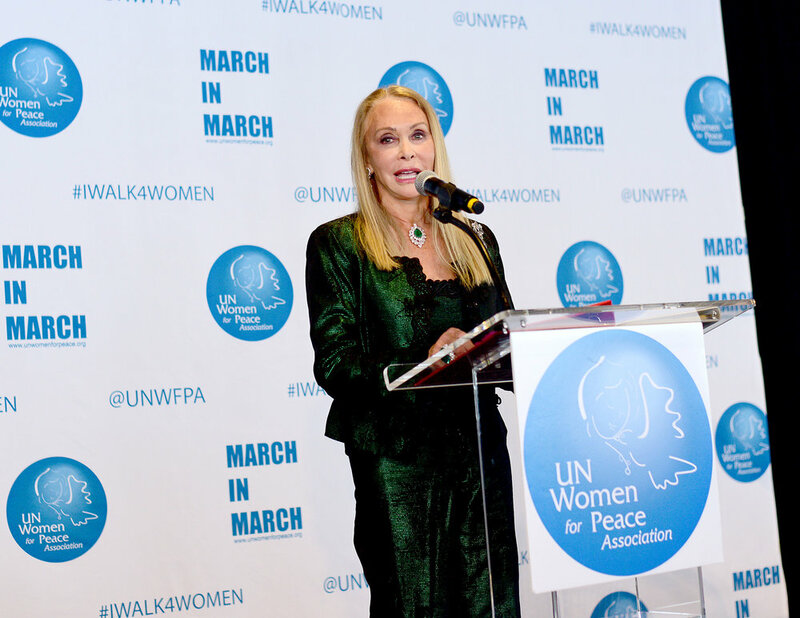 To find out more about the 2019 Annual Awards Luncheon or to purchase tickets or reserve a table, please email us at rsvp@unwomenforpeace.org or use this form to contact us. To find out more about sponsorship opportunities at the 2019 Annual Awards Luncheon please click the following link or email us rsvp@unwomenforpeace.org. Download the Sponsorship Deck by clicking this link.